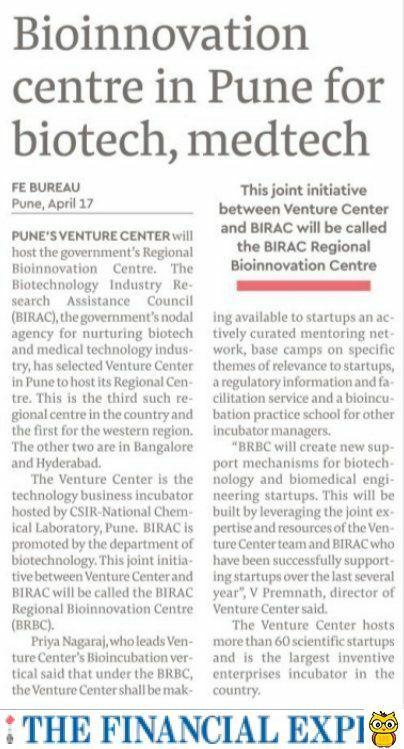 Venture Center - in partnership with the Ministry of Micro, Small and Medium Enterprises (MoMSME) - seeks to help MSMEs pursue development & commercialization of technology innovations. Venture Center invited applications under the MoMSME's scheme - Support for Entrepreneurial and Management Development of SMEs through Incubators in June 2009. The proposals received were reviewed by an independent program managing committee (PMC), which recommended 10 proposals to the MoMSME for consideration. Venture Center is glad to announce that in October 2009, the MoMSME approved all 10 proposals recommended by the PMC. Sanved Dessiggn Automation Pvt. 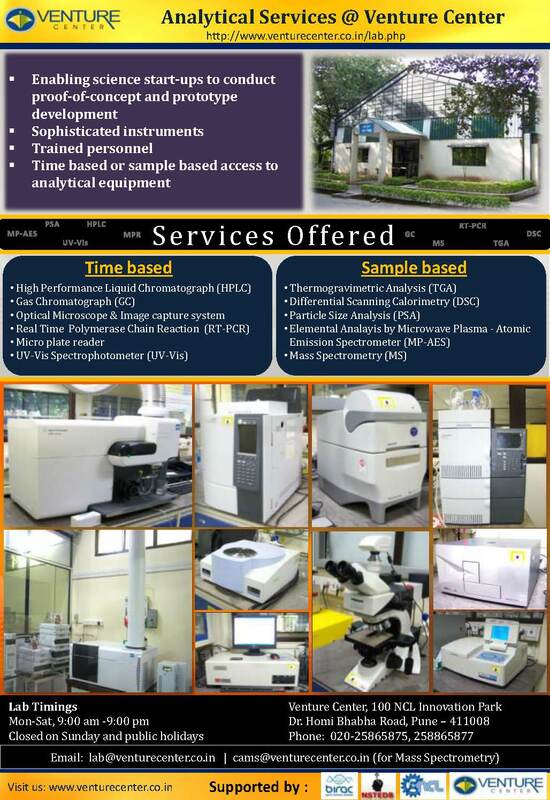 Ltd.
Polchem Hygiene Laboratories Pvt. Ltd.
Those interested in applying for the support grant can fill out the following proposal: MSME-VC-Incubatee-Application.doc and submit it via email to msme@venturecenter.co.in. Venture Center also offers advisory services for fund raising. We are currently helping some innovator-entrepreneurs apply for DSIR's TePP funding scheme. Venture Center has also applied to the Technology Development Board (TDB) to set up a seed fund.